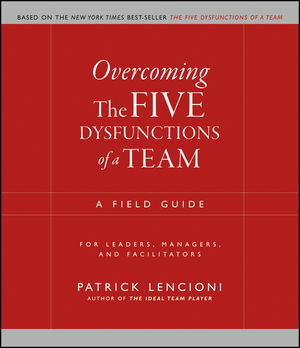 PATRICK LENCIONI is founder and president of The Table Group, a management consulting firm specializing in executive team development and organizational health. 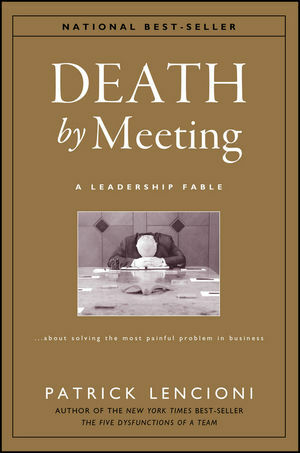 As a consultant and keynote speaker, he has worked with thousands of senior executives in organizations ranging from Fortune 500s and high-tech start-ups to universities and nonprofits. 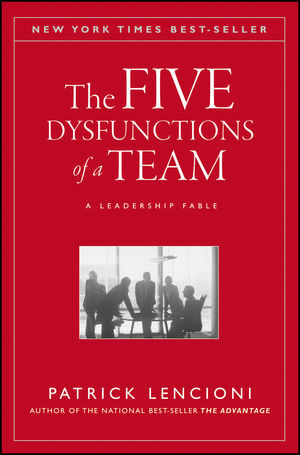 He is the author of numerous nationally recognized books, including the New York Times best-seller The Five Dysfunctions of a Team. 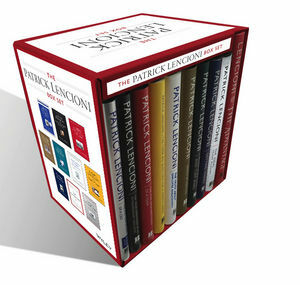 To learn more about Patrick Lencioni and his other products and servicesincluding his newsletter and free resourcesplease visit www.tablegroup.com.